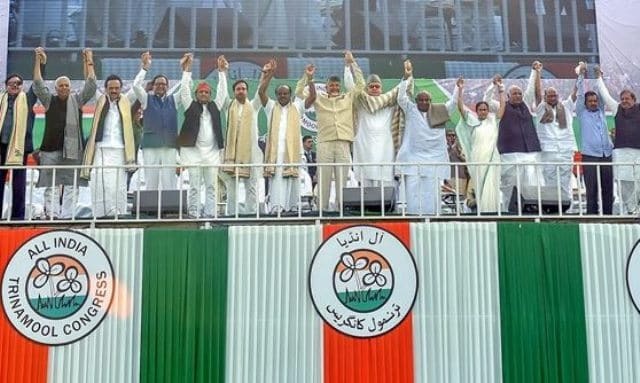 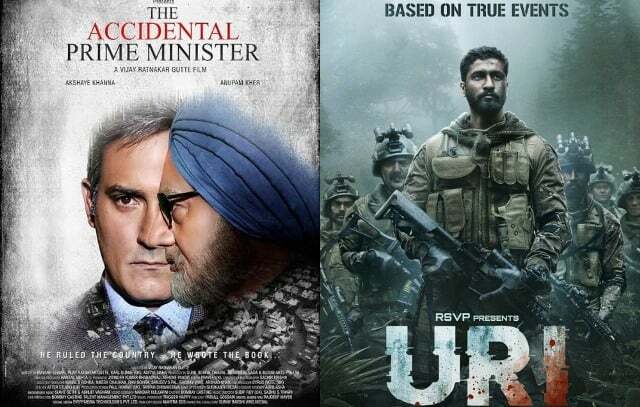 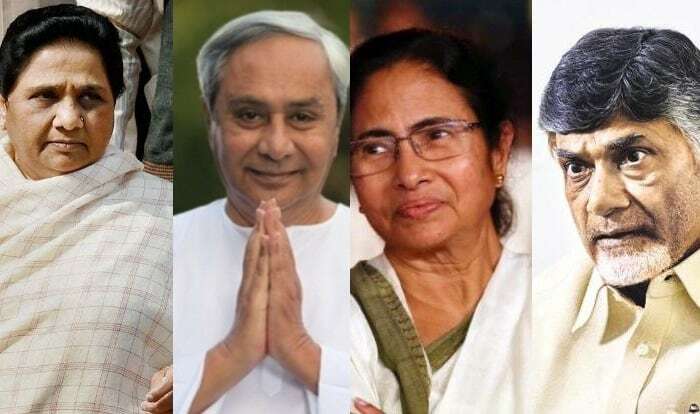 Do Regional Parties Hold The Key To Next Govt? 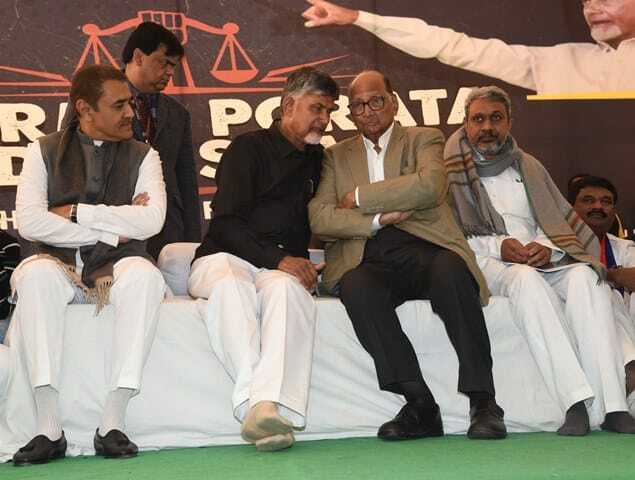 Andhra Pradesh Chief Minister Chandrababu Naidu with President of NCP Sharad Pawar which led protest at a day-long fast to demand special status for the state of Andhra Pradesh, at Andhra Bhawan in New Delhi on Monday. 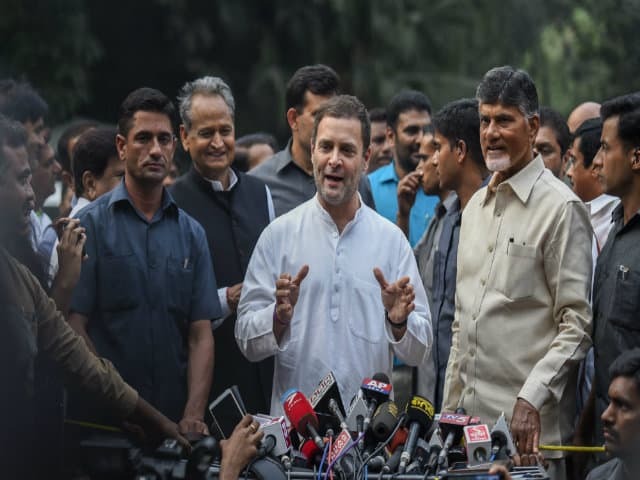 Congress president Rahul Gandhi along with Andhra Pradesh chief minister N Chandrababu Naidu addresses the media outside his residence at Tughlak Road in New Delhi, on Thursday.